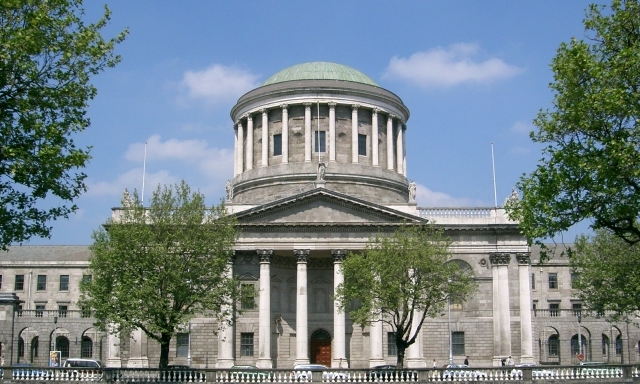 Failure to grant an injunction halting wet peat excavation at a Co Westmeath site would allow an unlicensed activity in breach of EU environmental requirements to continue unabated, the high court heard today. The case relates to an application from the Environmental Protection Agency (EPA) to halt deep wet peat extraction and surface harvesting carried out by Harte Peat at several sites in Co Westmeath. Speaking yesterday, EPA counsel Niamh Hyland SC, said that the company “has no legal remit” to carry out such activity as it has no Integrated Pollution Prevention Control (IPPC) license, no planning permission and no water discharge licenses. 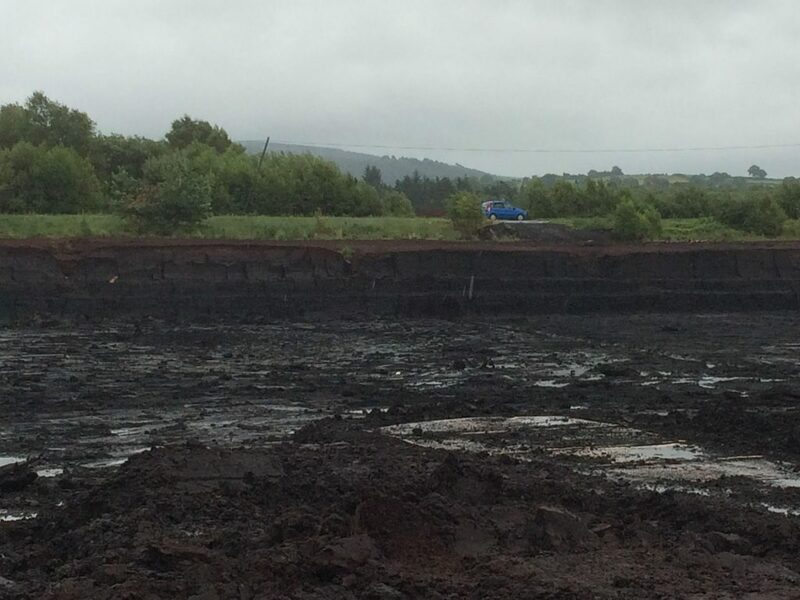 Ms Hyland told Mr Justice Charles Meehan that the activity is seen by the Agency as “highly damaging to the environment” and to be causing “irreparable damage to the raised bog”, reaching five meters in depth in some sections of the company’s Derrycrave site. Yesterday, counsel for Harte Peat, Mr Michael McDowell SC said that the environmental watchdog’s argument that activity was recently intensified at Derrycrave is inaccurate. Mr McDowell said that it was clear from a failed application to Westmeath County Council in 2012 for a water discharge license that the company was engaged in wet peat extraction in that area. In this light, Mr McDowell argued that the EPA, which received a copy of the application in 2012, was aware of activities for over six years and that “it was never a secret not is it a new activity”. Speaking this morning, EPA counsel Emily Egan SC said that the areas identified in the 2012 application “form only a subset” of the Derrycrave lands and that it does not include the area for which the EPA became aware of intensified activity in September 2018. She added that Harte Peat themselves acknowledge in the 2012 application that, while their sites are not in a protected area, their activities may impact on the protected Lough Derravaragh downstream. As such, Harte Peat “conceded” in the application that an appropriate assessment of any likely significant effects on the protected site would be required as outlined under European law, Ms Egan said. “So it is accepted and not disputed that an appropriate assessment was required,” Ms Egan said, adding that it can also “be accepted and not disputed” that an assessment has not been carried out to date for any of the sites in question. “The legal results of those facts is that not granting an injunction would effectivity permit the continuation of the activity notwithstanding the assessment that should have been carried out and is now accepted needs to be carried out,” Ms Egan said. Allowing for the continued extraction of wet peat would mean that “hundreds or thousands of years of bog is removed in a manner that is not capable of being renewed,” Ms Egan said. “Once it’s gone, it’s gone”. Granting of an injunction would also have “extreme consequences” for the mushroom industry as his client is Ireland’s largest supplier of mushroom casing on which the industry depends to grow mushrooms year-round. An injunction at this time, he said, would effectively “put them out of business” too. Ms Egan, however, said that, by the company’s own admission, its facility in Clones processes both its own peat and peat from other companies. Thus, she said, it is a “bold assertion” that the granting of an injunction would result in the closure of the business. She said that it is also clear that Harte Peat is the main supplier but not the only supplier of mushroom casing in Ireland. Thus, she added, it is not accurate to say that “the whole industry would grind to a halt” as a result of an injunction being granted to stop activities at the sites in question. No evidence was provided in the affidavits from those in the mushroom industry as to the names of other suppliers and why their products could not replace those supplied by Harte Peat, she said. Mr Justice Meehan is expected to make a decision on the matter next week.